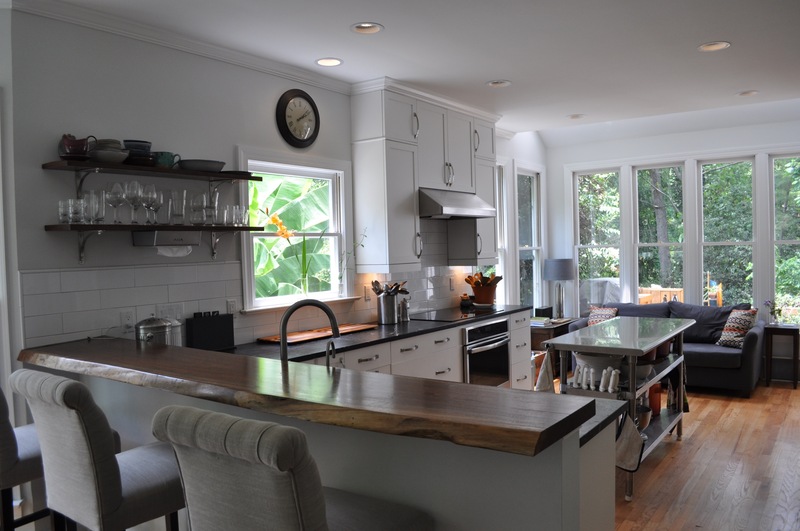 Will Madison has been immersed in design and renovation since he was in high school. 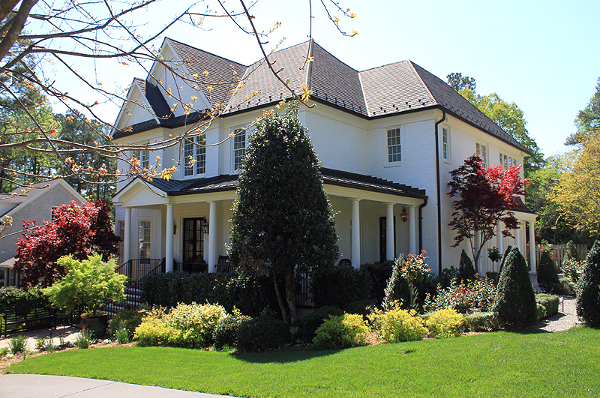 After earning an interior design degree from the University of Georgia, he began combining his talent for aesthetics with structural renovations. 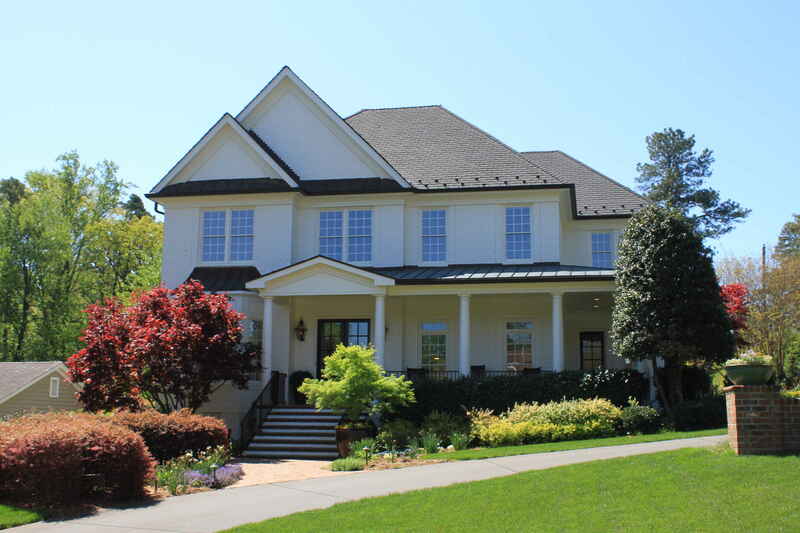 Will has worked in homes throughout the Triangle area since 1999 and has earned a devoted following of clients that value his taste, skill and integrity. Do you want a better flow in your kitchen? 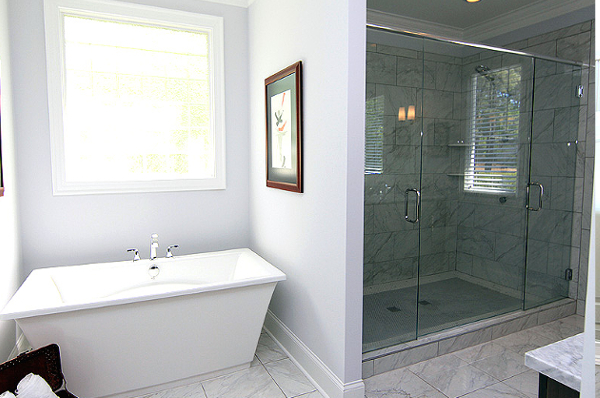 Is your bathroom in need of a little more luxury? Are you gutting an older home and starting from scratch? 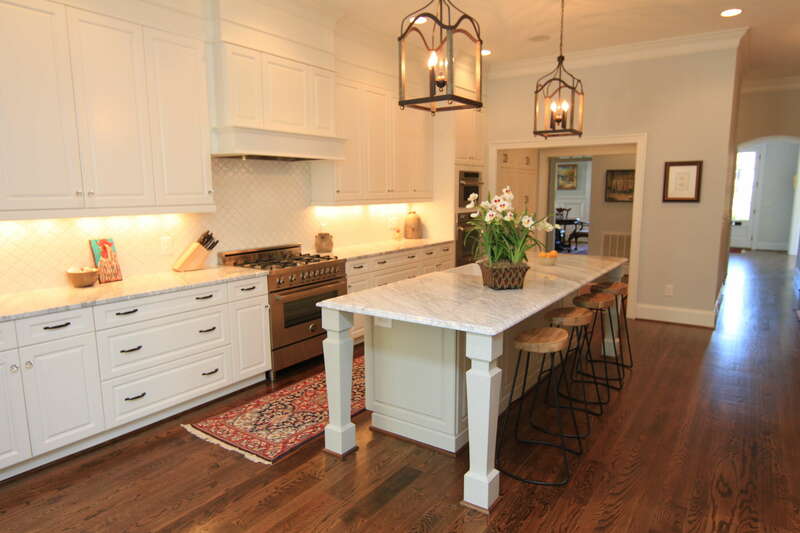 Whatever your renovation needs, Madison Renovations can help. We’ll start with your budget expectations and a wish list for each room, and then create a customized plan for you. From design and construction to installation and finishing touches, we’ll be with you through the entire process. 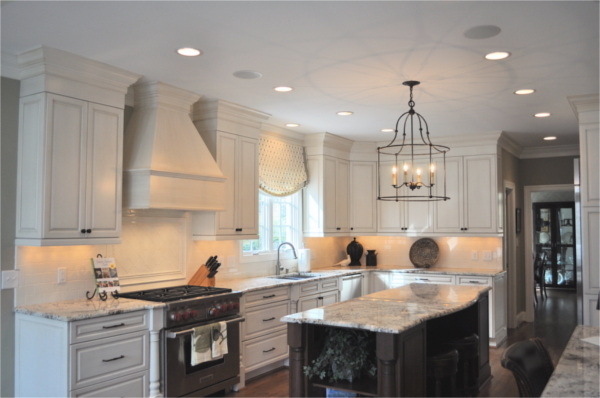 A home reflects the owner’s personality, and Madison Renovations is dedicated to bringing that to life for you with superior craftsmanship and professionalism.